It was love at first side! 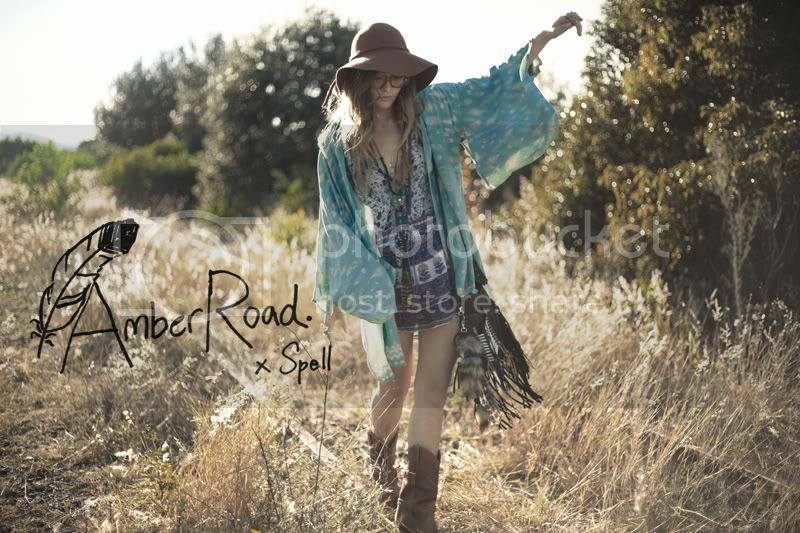 From the moment I found Spell and the Gypsy's website I was in love (although I did cool down a little when I saw the prices) and I think I've been cheating on Wildfox and Nasty Gal because of this amazing clothes! Anyway here are some of the photos from their latest photoshoot that not only are making me spechless and sad (when I think of my bank account) but they also, in this foggy, cold weather make me miss summer even more! They've got dream catchers!nice site! wow what an amazing photo shoot! lovely post! "It was love at first side", but which one - right or left? WOW ! Love it !! i knooow, i found out about Spell and the Gypsy a few weeks ago, and although i cant shop, my heart drops everytime i see it! 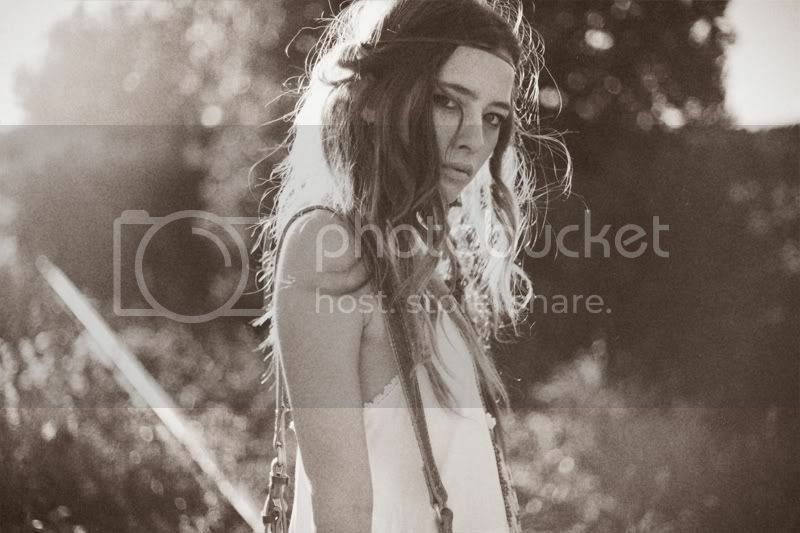 love this boho shoot, I post also a shoot like this!